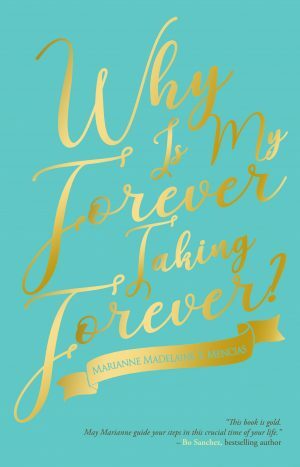 Home / Relationships / Why Is My Forever Taking Forever? 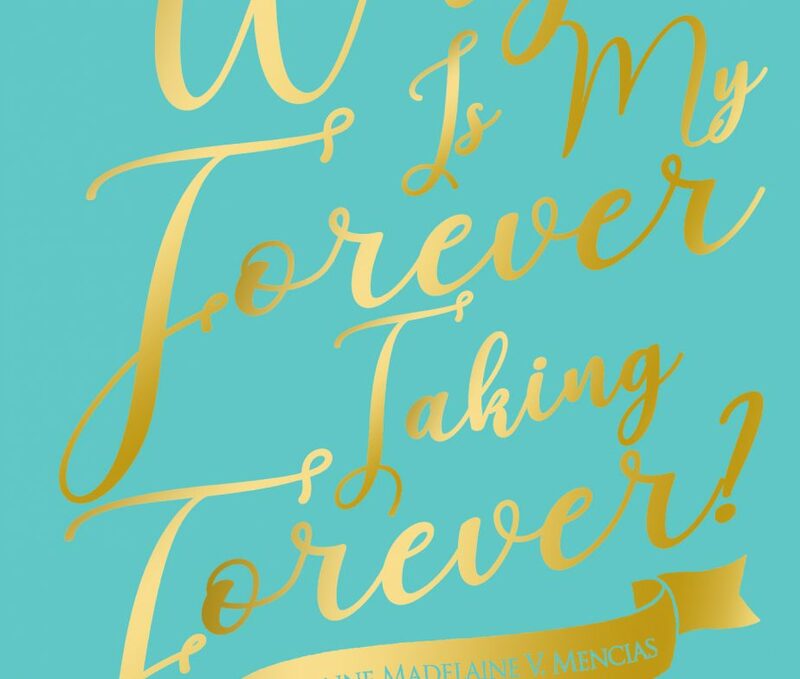 Why Is My Forever Taking Forever? Why has nothing ever worked out? What’s all this waiting for? You meet someone potentially great, but he turns out to be a miserable flop. You may have entertained relationships just to feel good about yourself, but then it leaves you with a scarred heart. You may have found someone attractive, but you don’t seem to exist to him. Or you may still be hung up on your ex, the one that got away. You may even have tried to make things happen, but they all have proven to be a waste of time. Single season my be filled with frustrations, but trust me, it can also be a time of real celebration. Instead of mulling over someone missing in your life, focus on making it the best time of your life! This book will help you enjoy every bit of this season and prepare for a future filled with hope.